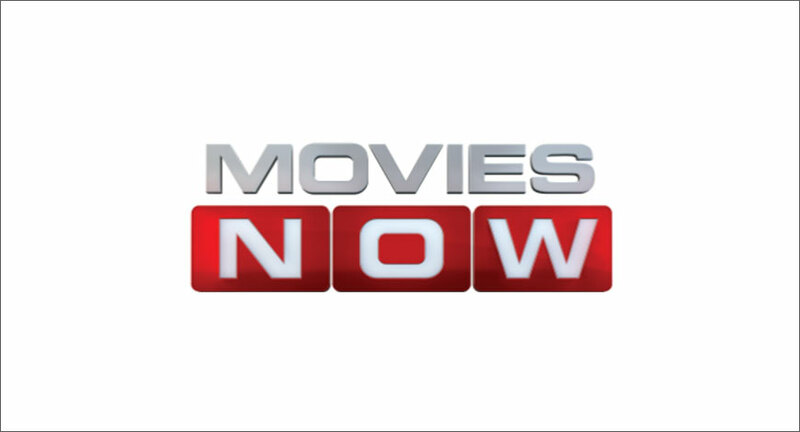 English movie channel Movies NOW rings in the festive season with its mega property ‘100 Mania’. With the premise, ‘chill to win’, the 6th season of the property gives viewers an opportunity to win tempting prizes by watching Hollywood blockbusters every night at 9pm, starting 15th December 2018. ‘100 Mania’ will feature action blockbusters and franchises that Hollywood has to offer. With a curated line-up of movies like ‘Iron Man 3’, ‘Finding Dory’, ‘Warcraft’, ‘Doctor Strange’, ‘The Revenant’ and ‘Casino Royal’, viewers can watch and win prizes like smartphones, MacBooks, iPhones, laptops, television sets, play station 4, cars, bikes and lots more by answering simple questions.